Giving Monthly Shares to its Stockholders since 2017! I just Send REDFISH to two users now, the other one just commented on his address and did not vote, And he will not get any response! Just hold 100 minimum to earn 3%-10% shares of your holding! Join Airdrop from MobileGo. This is a great opportunity to add a great token to your portfolio. Thanks for coming! Learn how to earn while Holding! 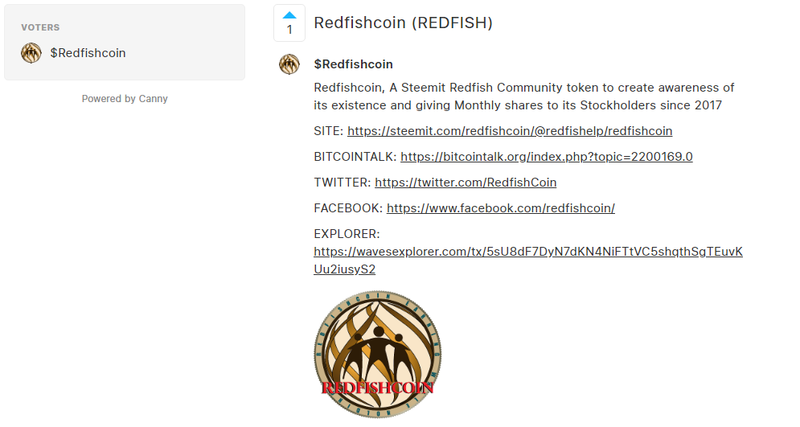 December RedfishCoin Bonus! A Chance for you to join the Community! We want you to support, Join and Earn with us! Get 1 Redfish every 10 RedfishCoin you Buy please Go to WavesDEX and Buy 10 Redfish And you will automatically receive 1 RedfishCoin every 10 Redfish you bought! This will run till 25th day of December 2018! 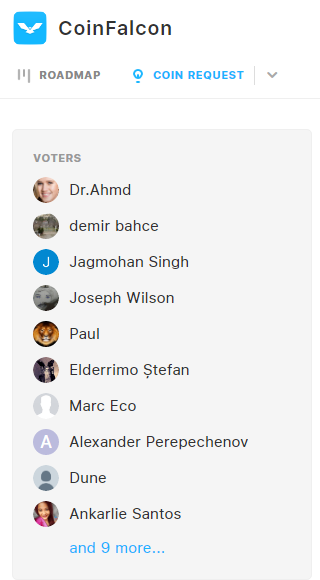 All account that Vote and gets reply, receive their Airdrops! Payment every 25th Day of the Month!